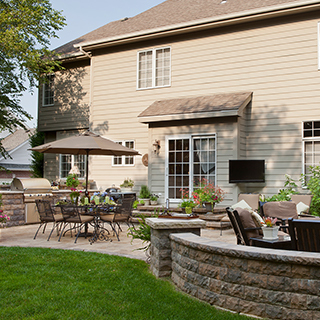 Time to get your home ready for warm weather! 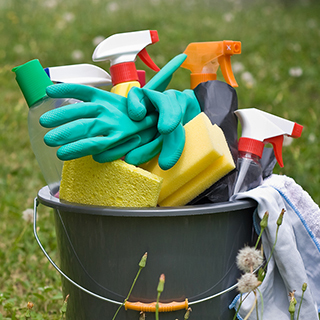 Here's how the EPA helps you make safer choices in cleaning products. The EPA Safer Choice label makes it easy for people to choose safer cleaning products. 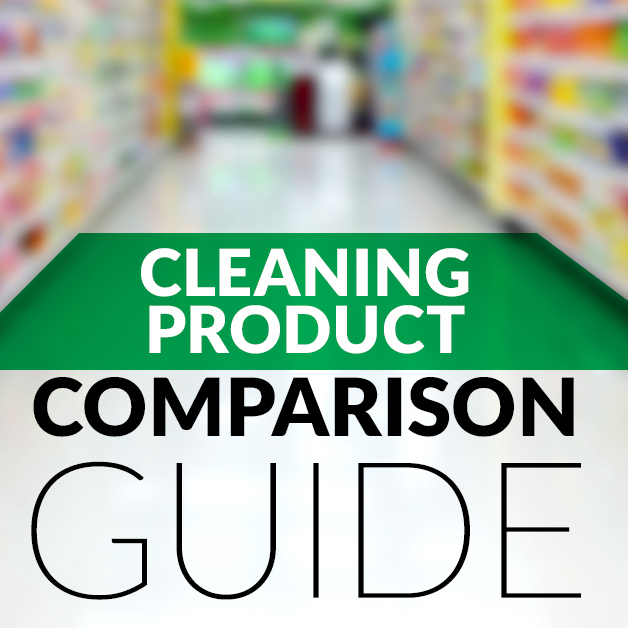 People buy cleaning products expecting them to clean, not cause health problems. 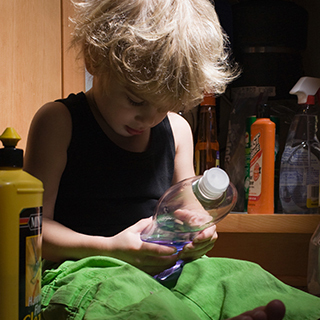 But every 13 seconds, Poison Control in the United States answers a call about a possible poisoning. Many cleaning products still contain harsh chemicals that, even through normal usage, could endanger your health and that of your family, or cause environmental damage. For example, citrus and pine oil terpenes (commonly used in cleaning products) have been found to contribute to indoor air pollution levels of formaldehyde1. 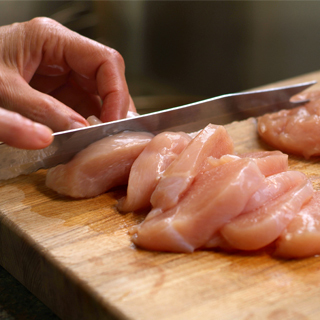 We've all taken our chances with Salmonella at some point, whether through a scoop of raw cookie dough or a piece of chicken that's not quite cooked through. No harm, no foul – right?